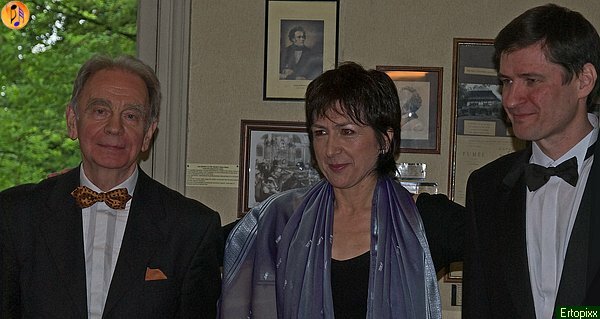 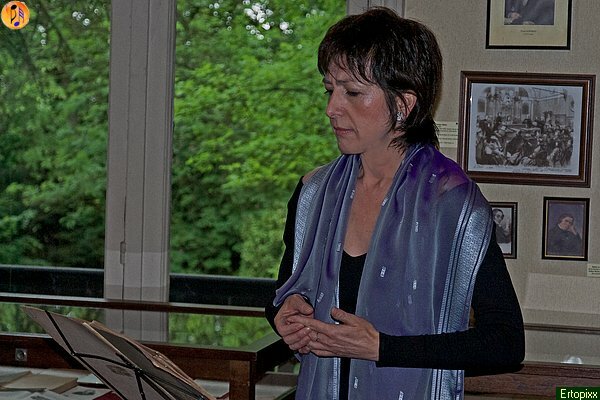 Na szczególną uwagę zasługuje instrument - jest to oryginalne pianoforte Turgieniewa, na którym grywali między innymi Johannes Brahms i Klara Schumann. 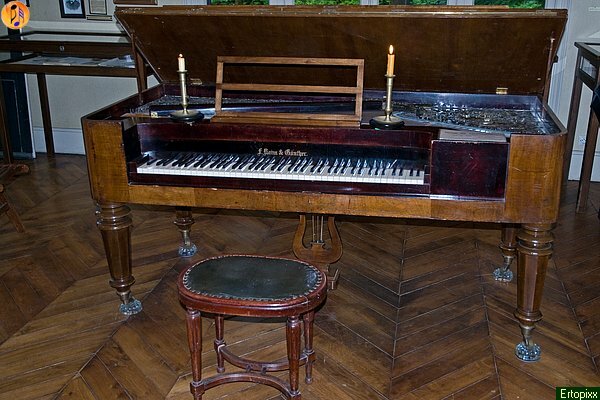 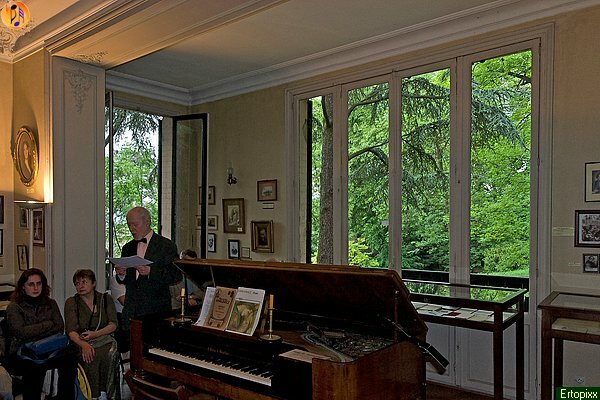 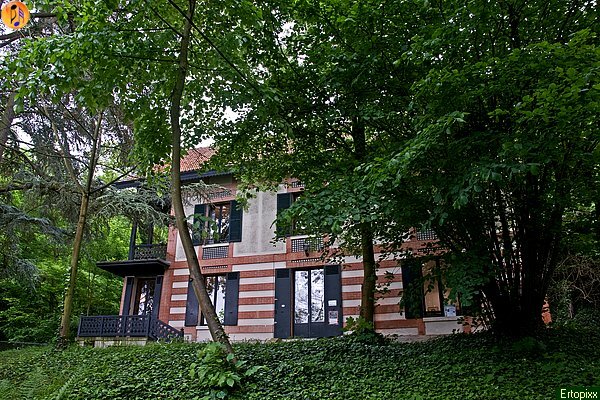 Nous voudrions attirer votre attention sur l'instrument - c’est le piano-forte original de Tourguéniev sur lequel ont joué à leur époque Johannes Brahms et Clara Schumann. 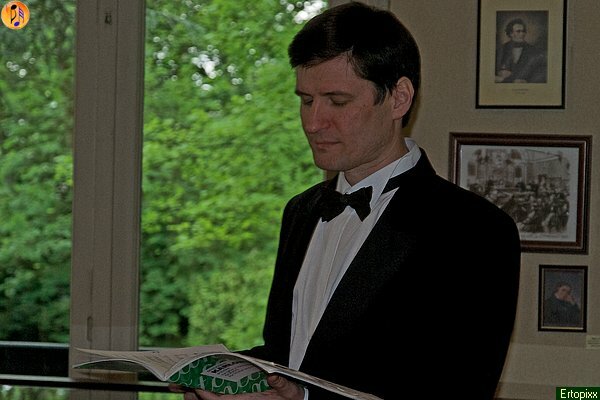 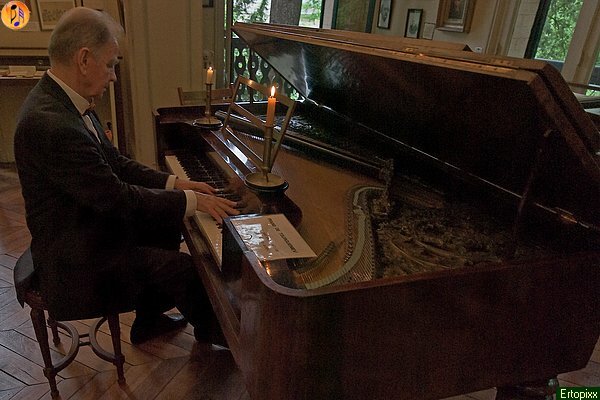 We would like to draw your attention to the instrument - it is the original fortepiano that belonged to Turgenev and on which Johannes Brahms and Clara Schumann played in their time.